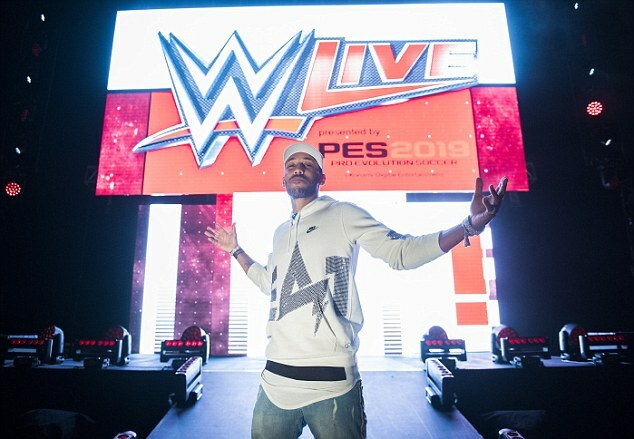 Arsenal striker Pierre-Emerick Aubameyang fulfilled a childhood dream on Wednesday evening as he walked down the WWE ramp and sat on the WWE ring at an event at London’s O2 Arena. 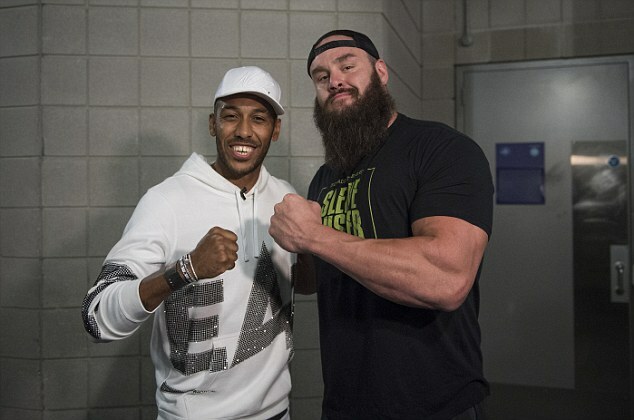 Following his ramp-walk, Aubameyang was taken backstage to meet a selection of WWE stars, including Intercontinental Champion, Seth Rollins, former RAW Women’s Champion, Alexa Bliss, and The Monster in the Bank, Braun Strowman. 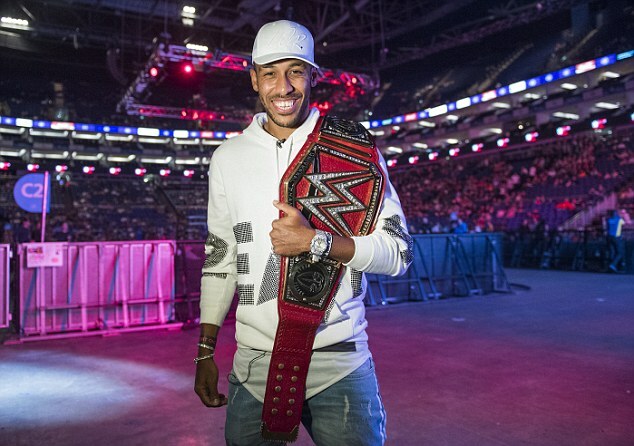 WWE Universal Champion Roman Reigns had prior meet & greet engagements but did offer Aubameyang the chance to hold his Universal Championship and experience the thrill of holding the highest accolade for male Superstars in WWE. 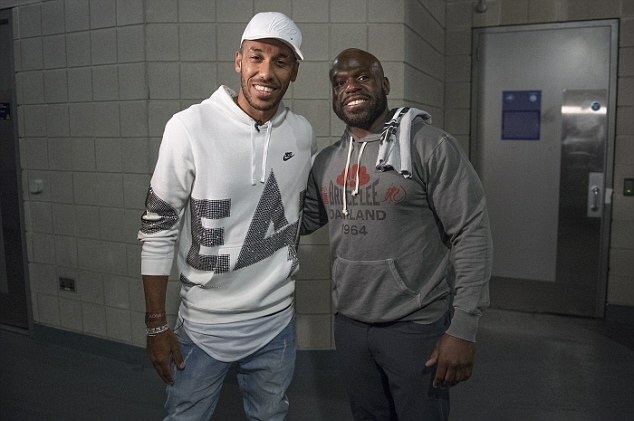 The Gabonese footballer has been a follower of the sport since he was young. Aubmeyang joined Arsenal from Borussia Dortmund in January for a fee of £56million, scoring just 10 goals in 13 appearances for his new club. He has started all three of the Gunners’ games so far this season, but is yet to find the back of the net. Arsenal face newly-promoted Cardiff City on Sunday looking to make it two wins on the bounce after victory over West Ham last weekend.